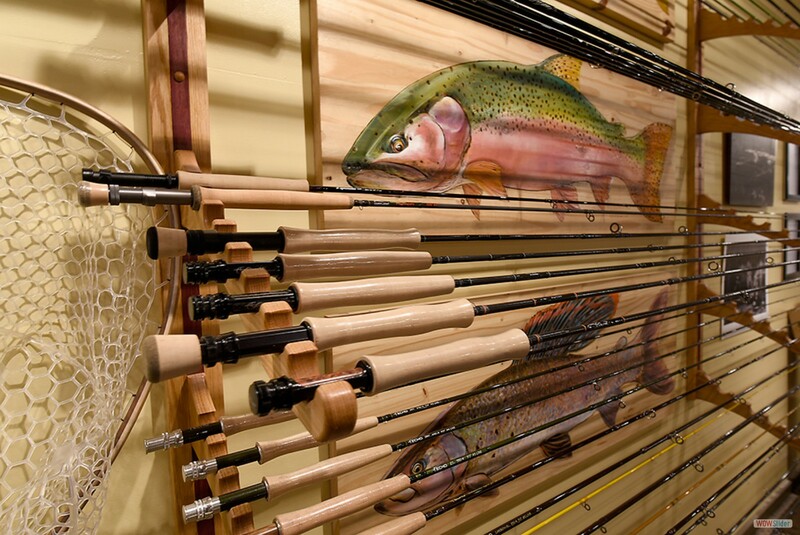 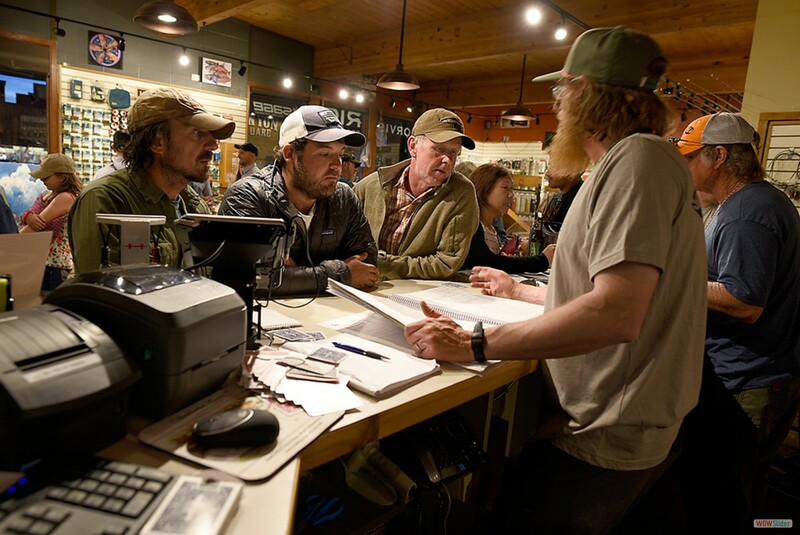 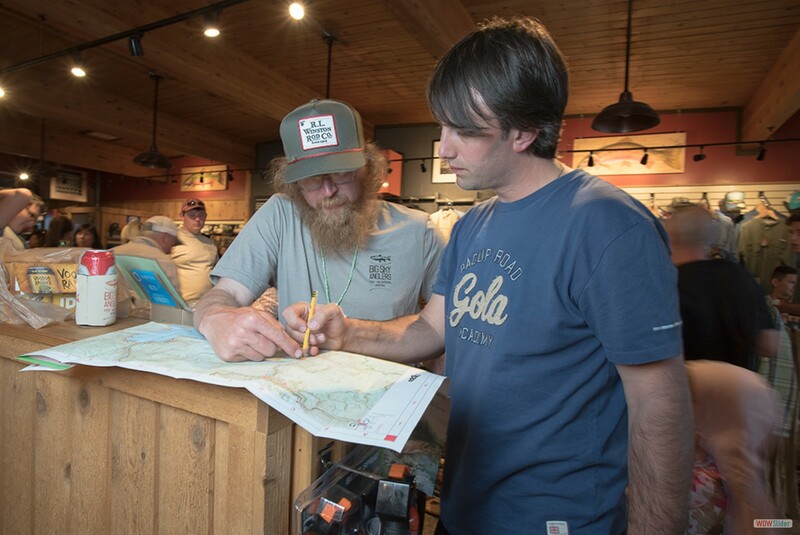 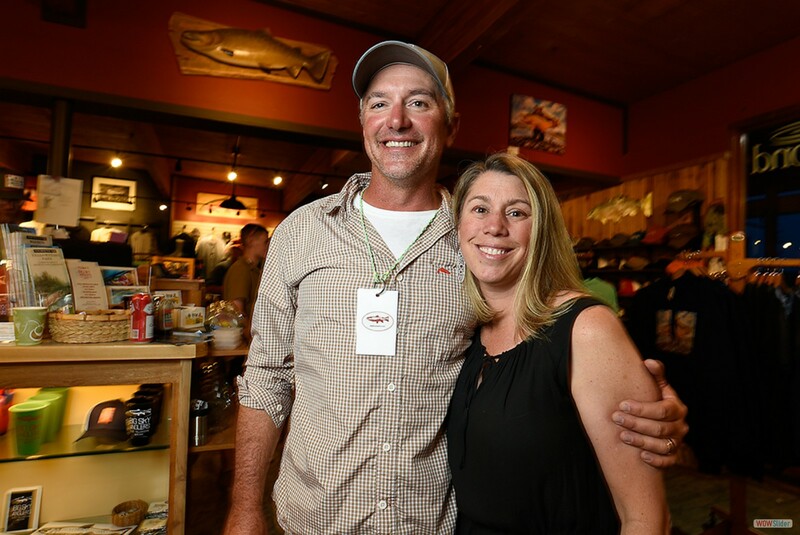 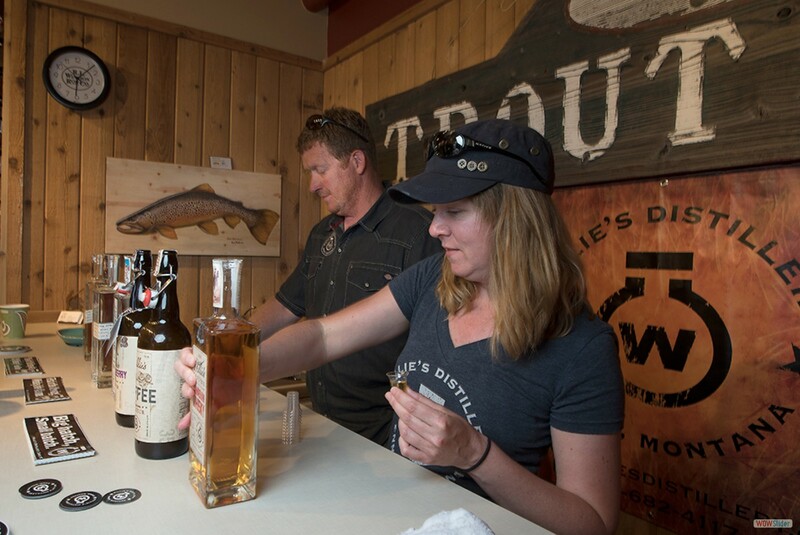 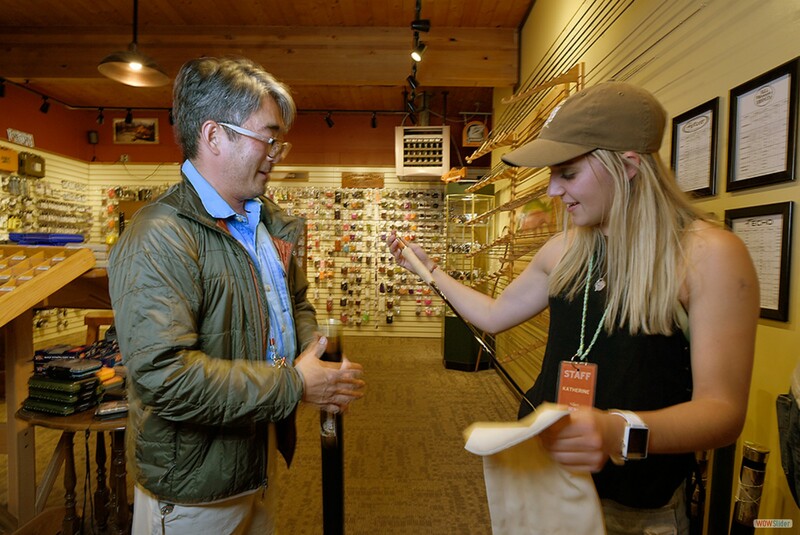 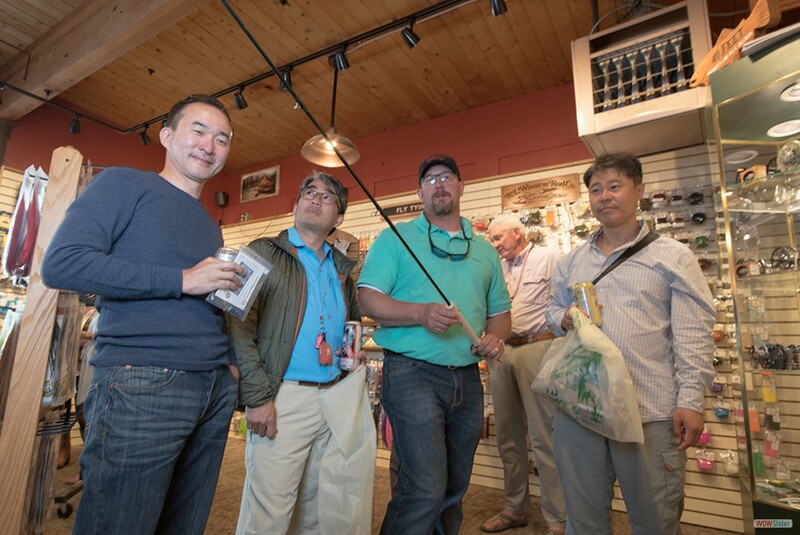 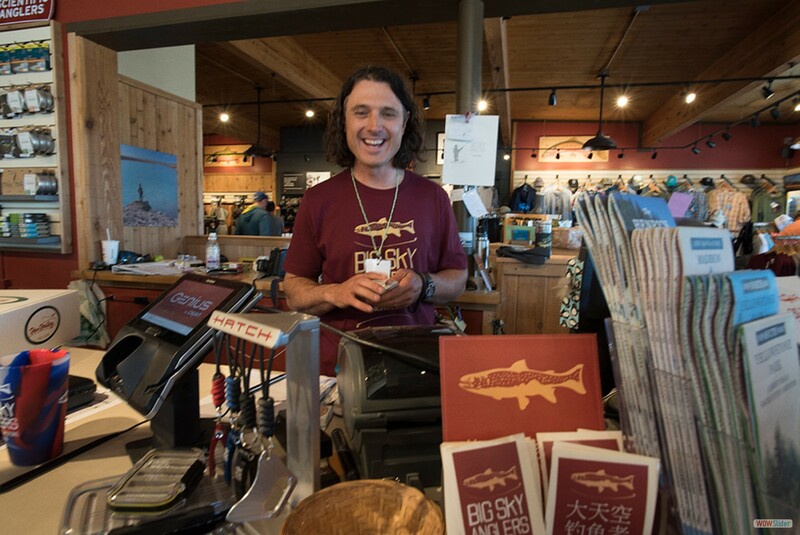 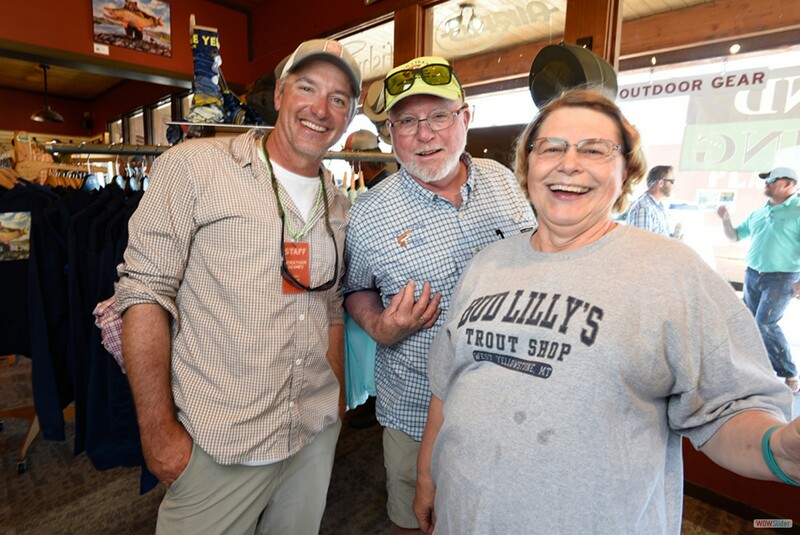 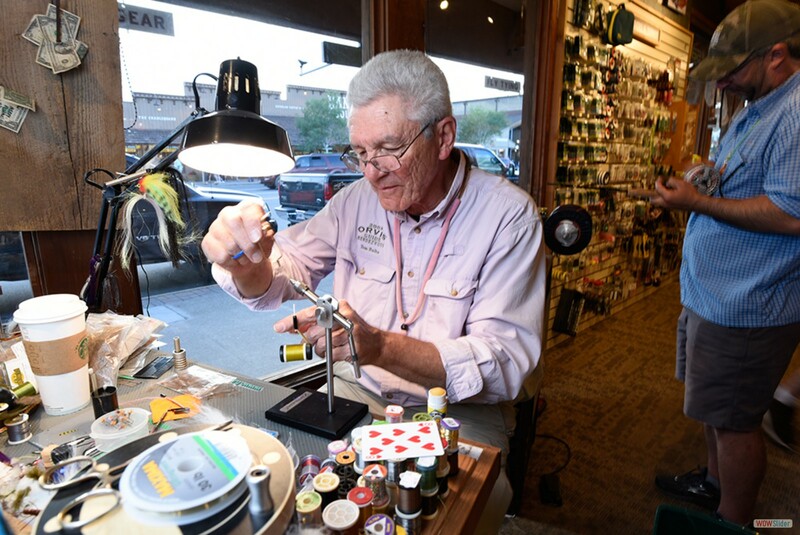 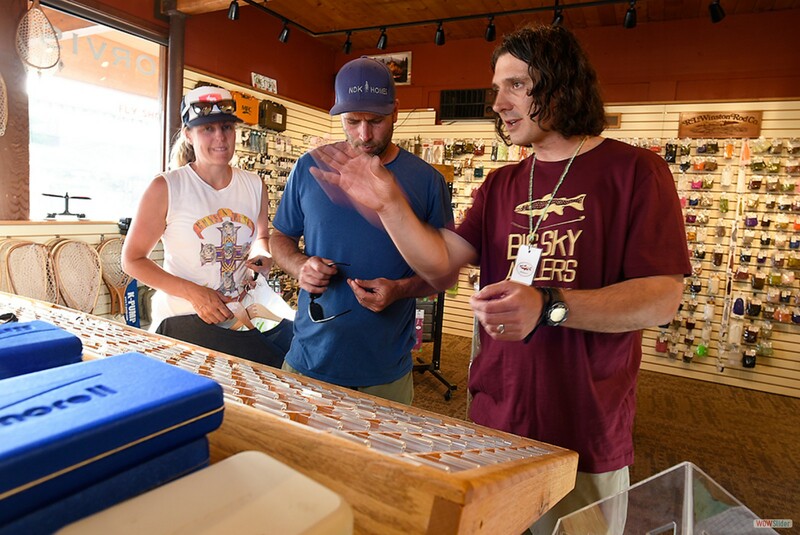 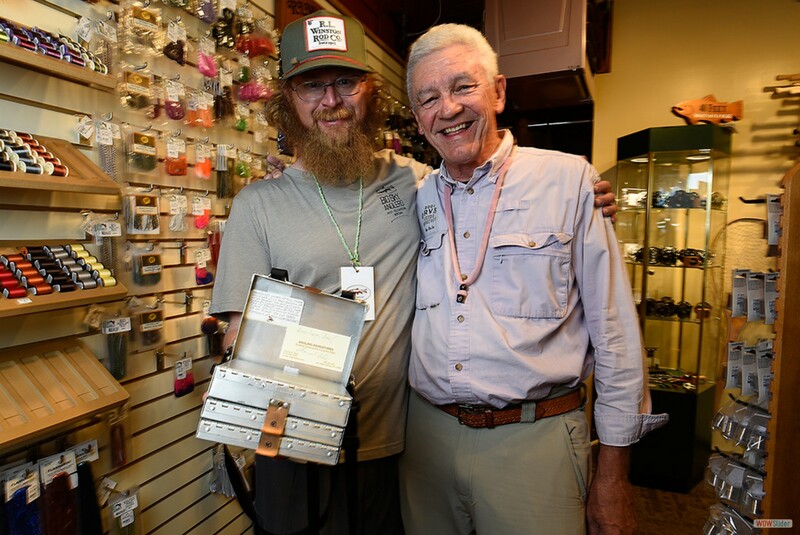 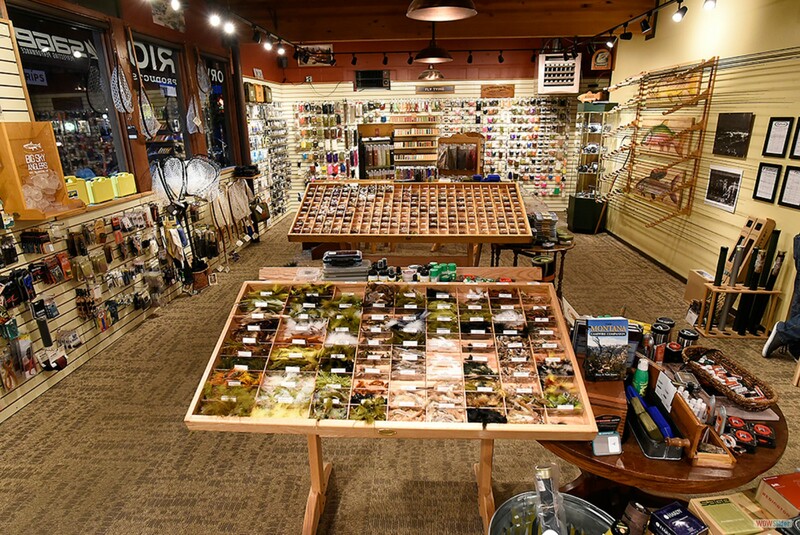 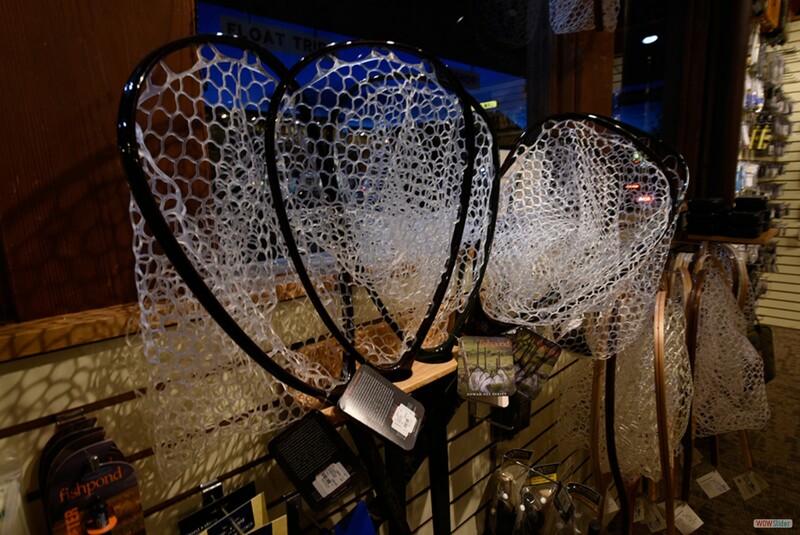 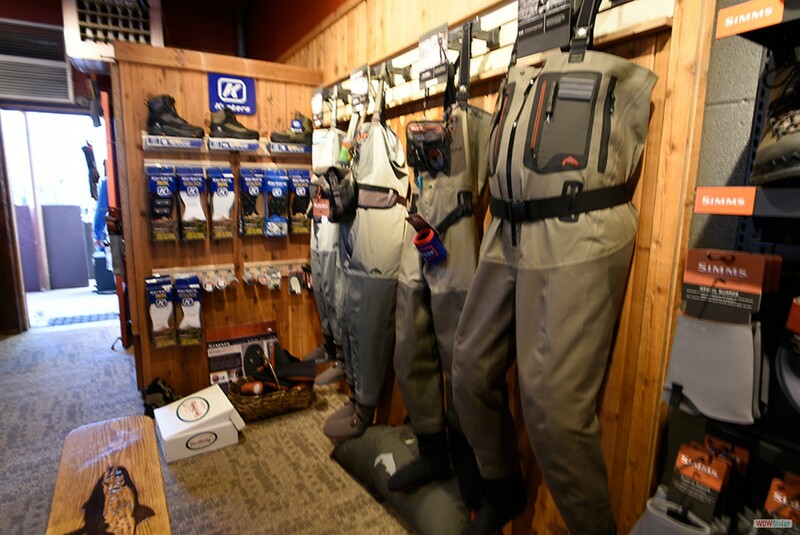 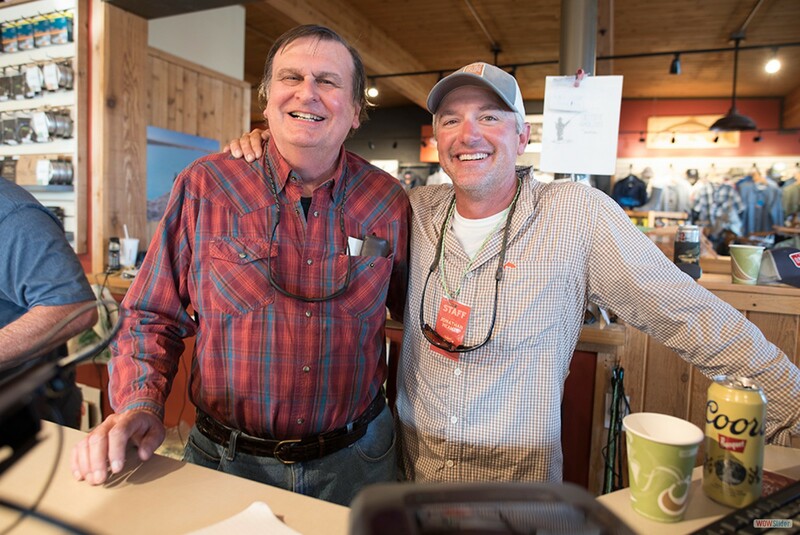 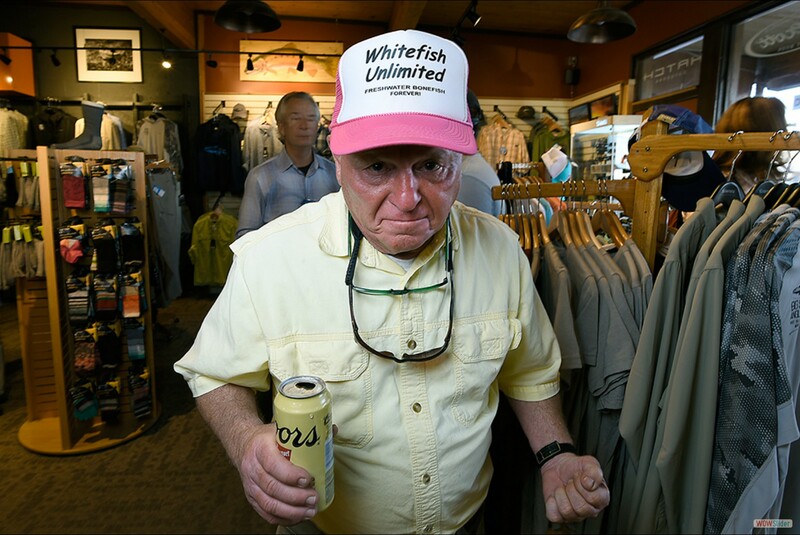 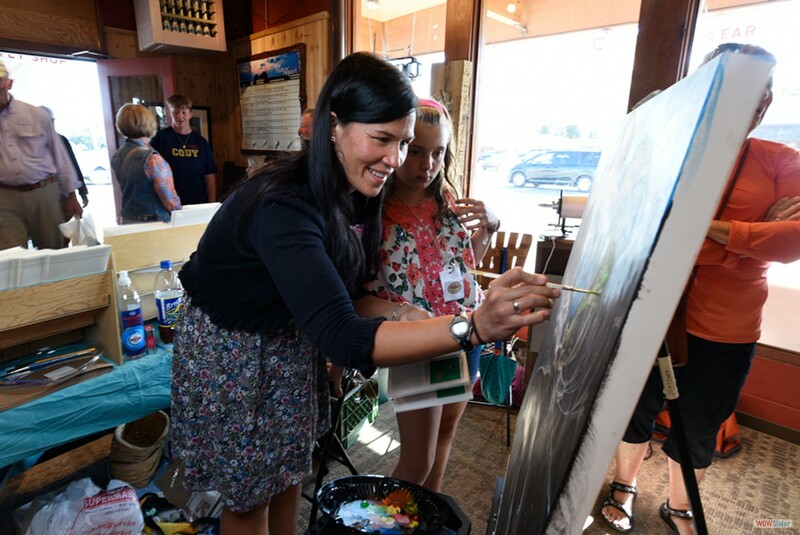 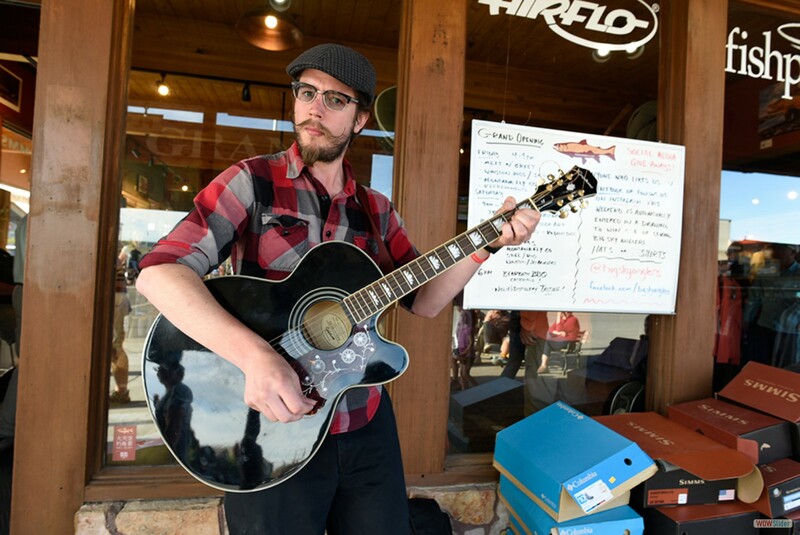 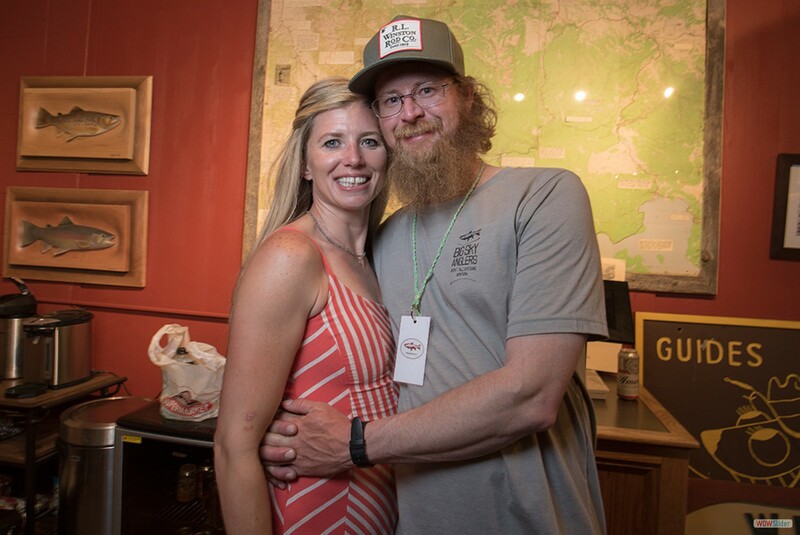 The West Yellowstone Fly Shop, Jonathan Heames Fly Fishing and Big Sky Anglers have merged to acquire the legendary Bud Lilly’s Trout Shop building on the corner of Madison Avenue and Canyon Street in West Yellowstone, Montana. 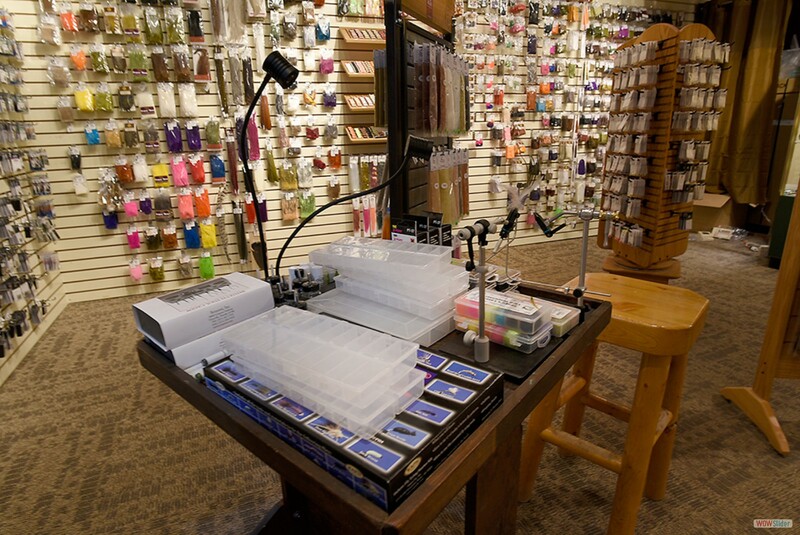 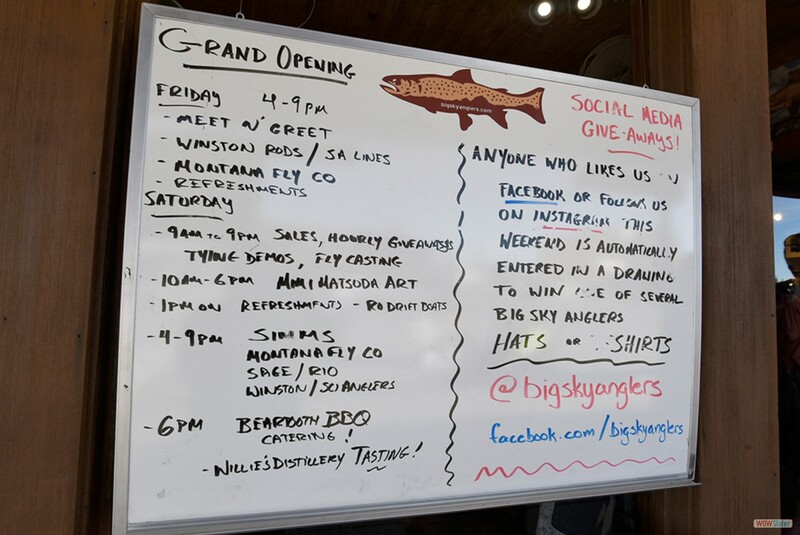 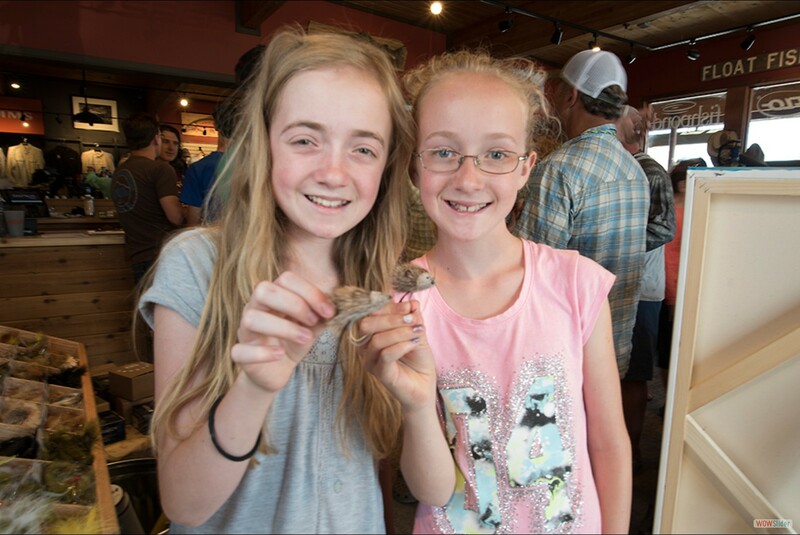 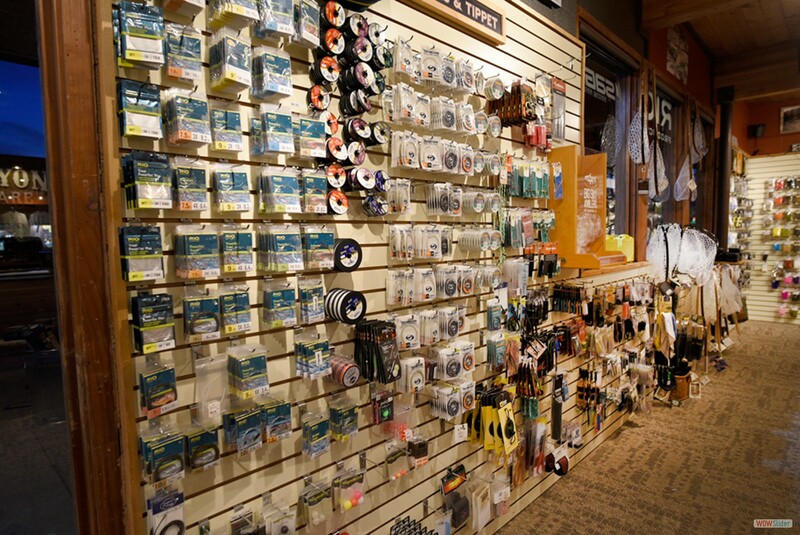 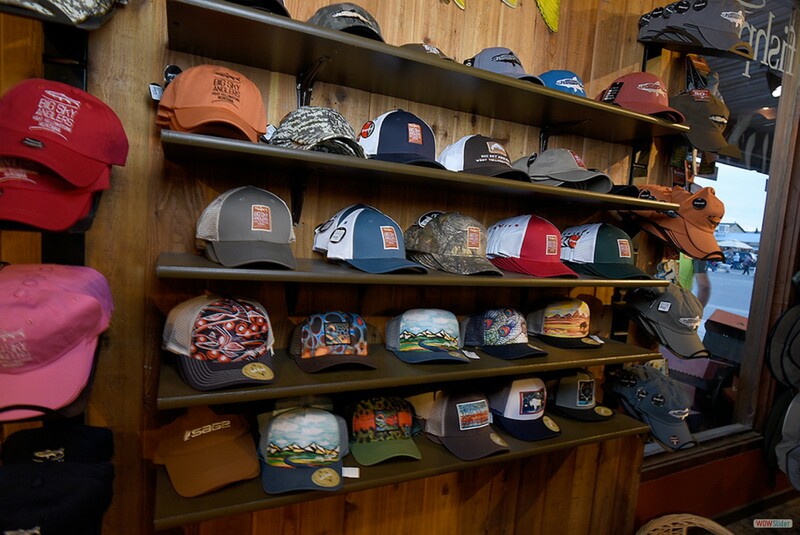 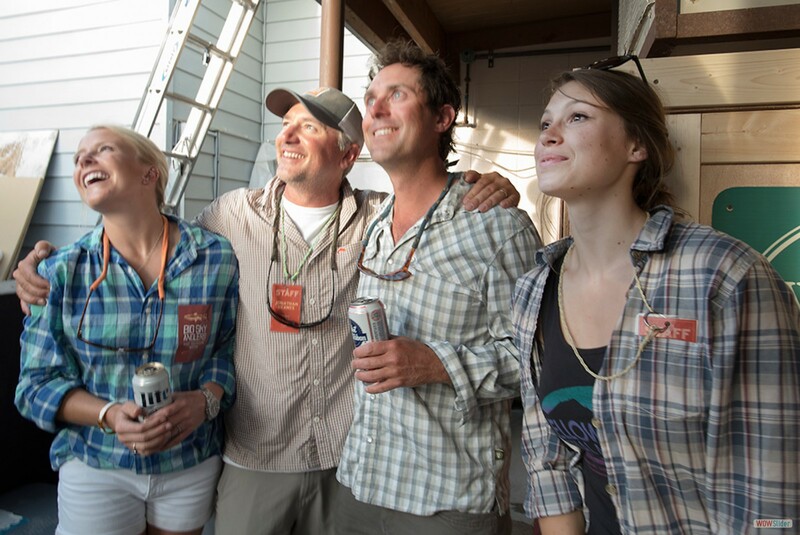 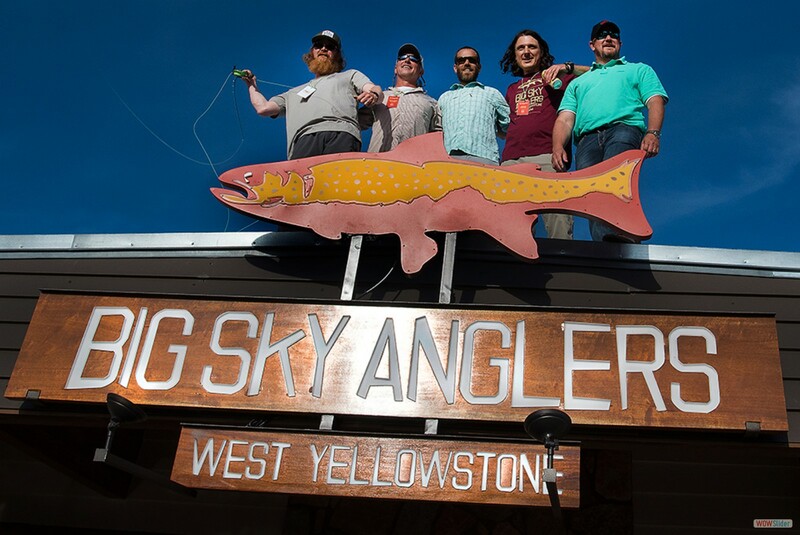 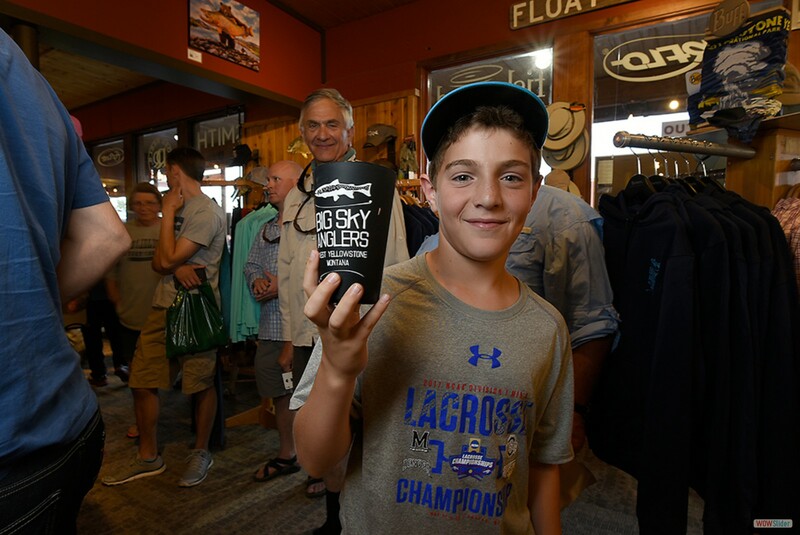 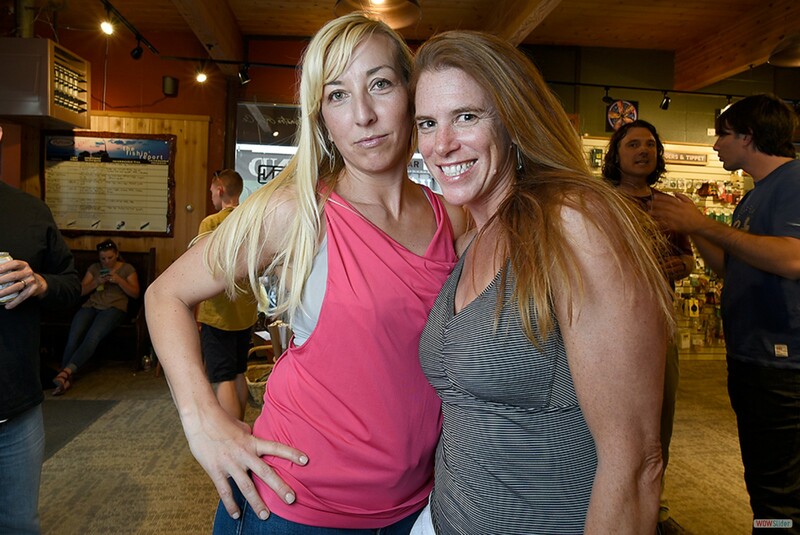 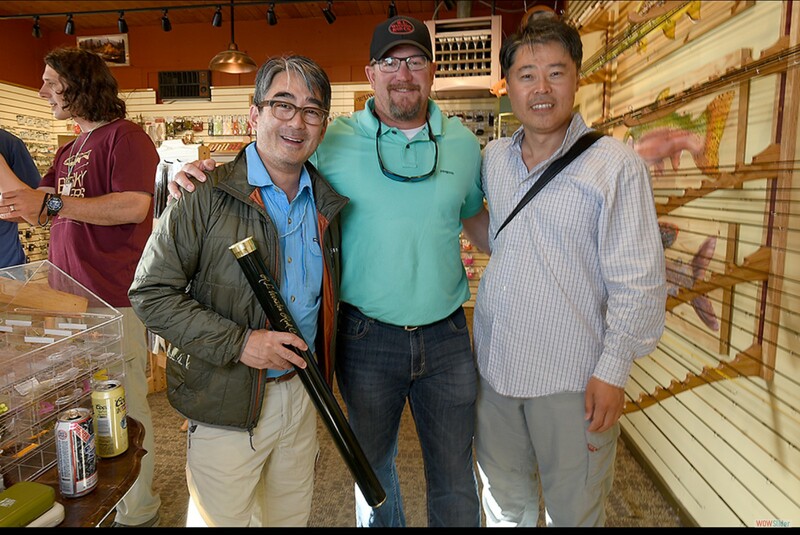 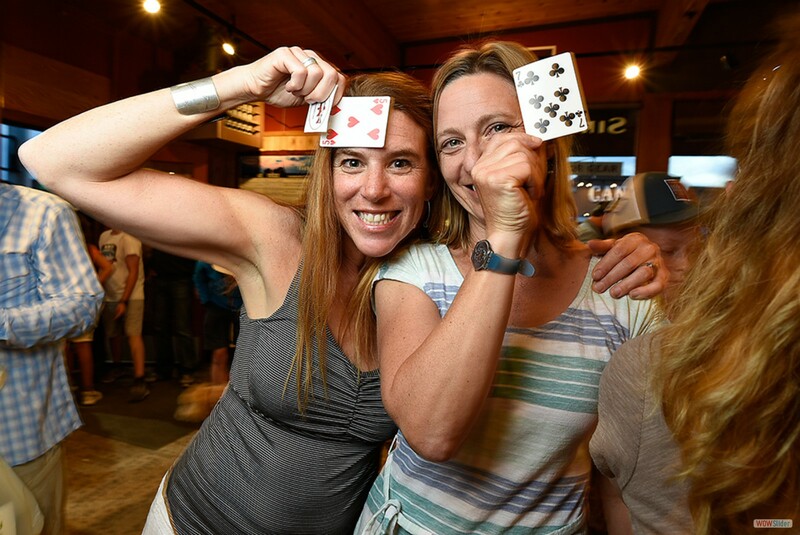 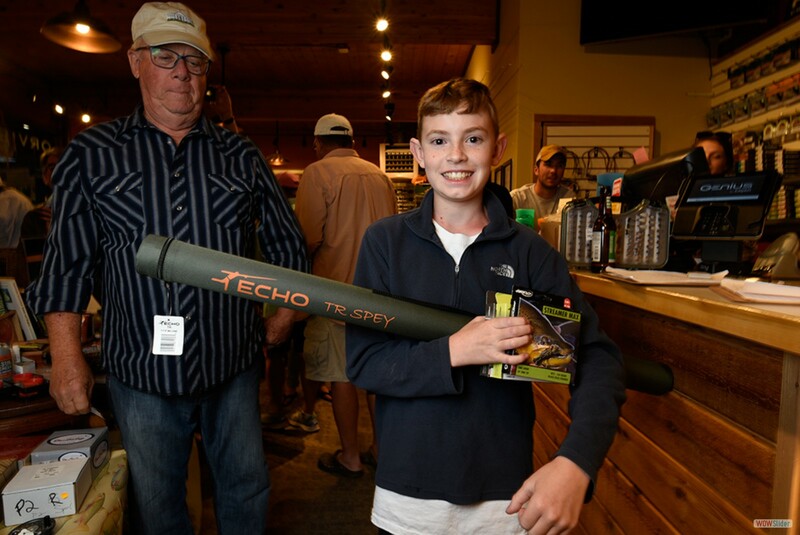 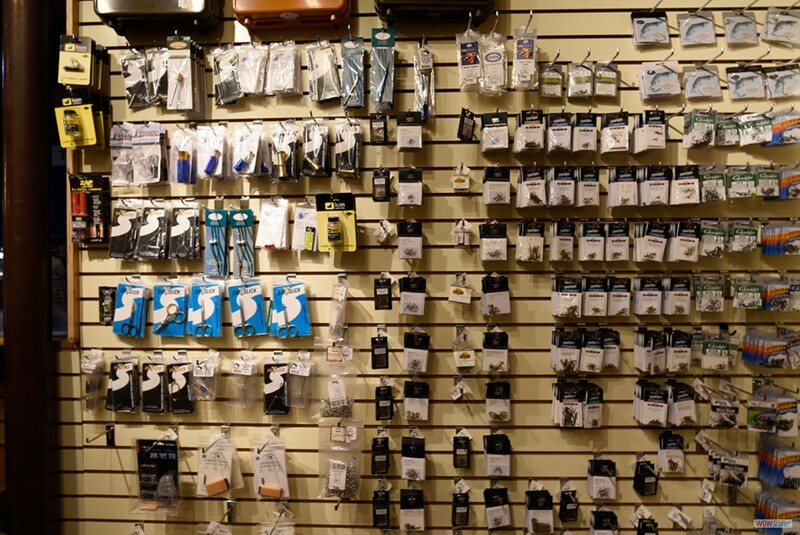 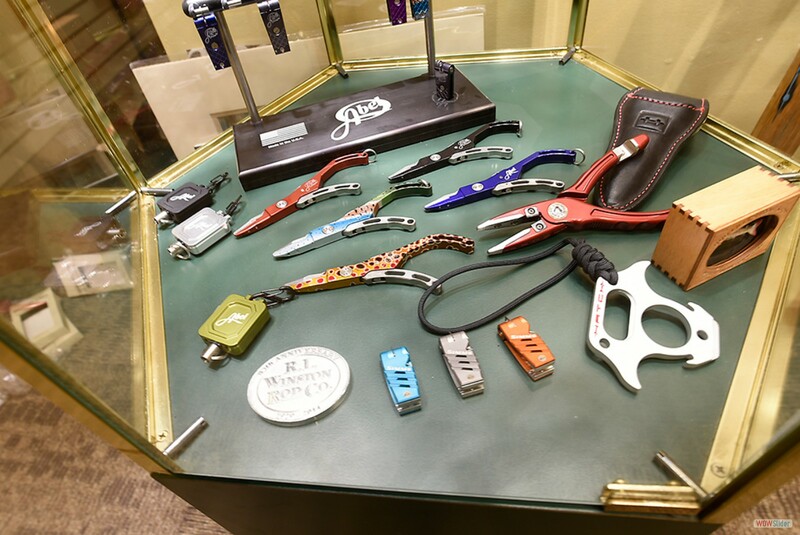 The new shop and partnership is organized under the Big Sky Anglers brand. 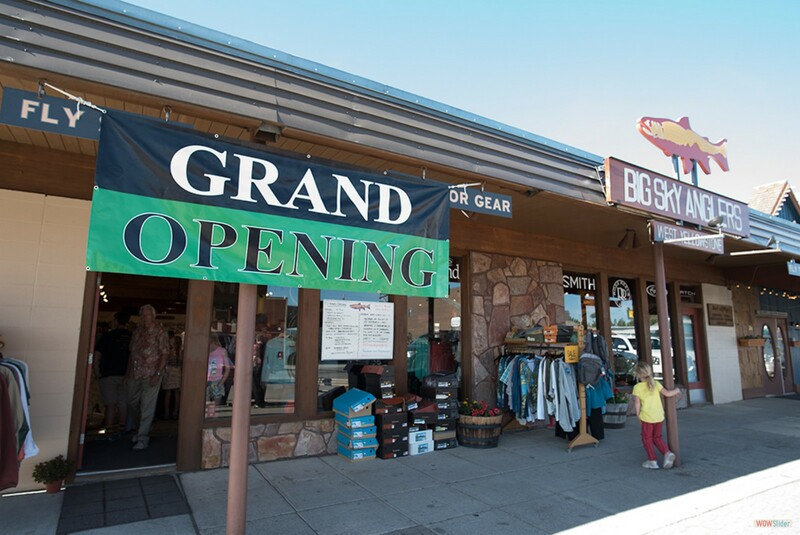 The shop was bought by Lilly in the 1950s and sold in 1982. 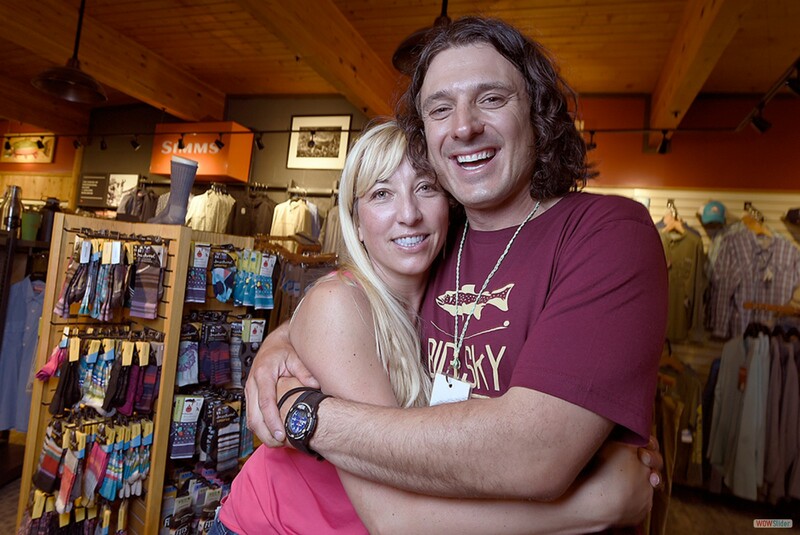 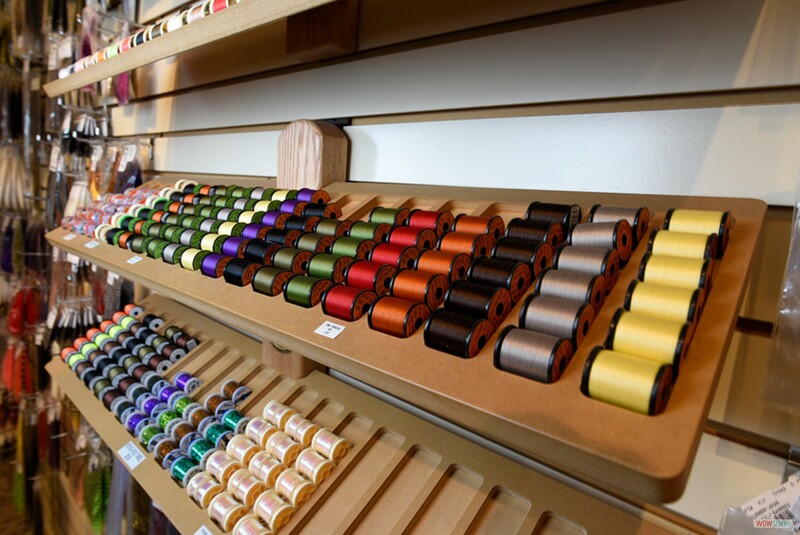 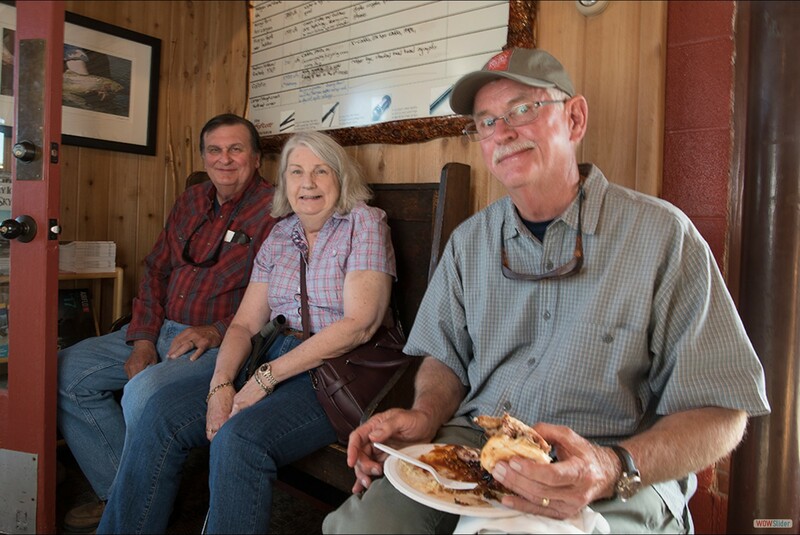 Until the recent sale, the shop was owned and operated by Barbara Klesel and Richard Greene. 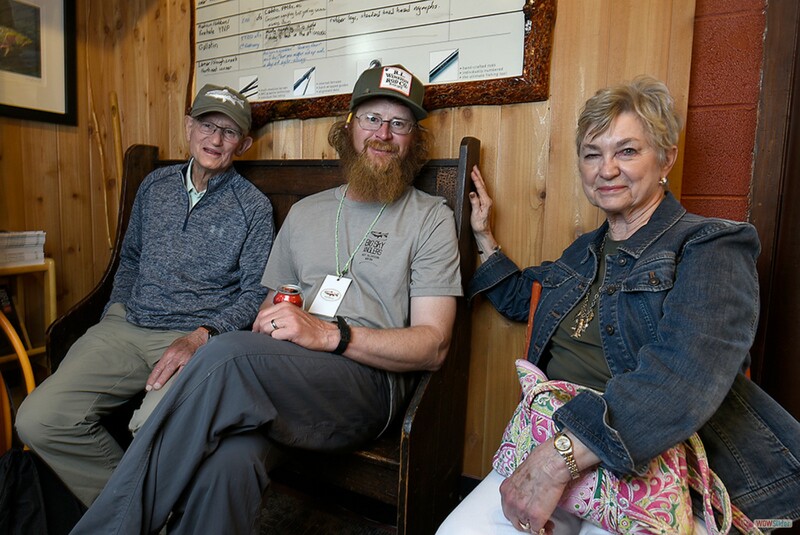 Lilly passed away at age 91 in early 2017.